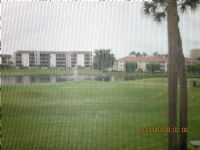 Remarks: Golf Course and Fountain views from this 3 bedroom 2 bathroom condo with screened patio facing the 7th tee. 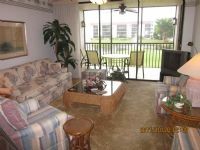 Condo is bright and peaceful. Master bedroom has a queen size bedroom and guest room has two twin beds. The kitchen is spacious with a breakfast bar. Convenient parking under the building. 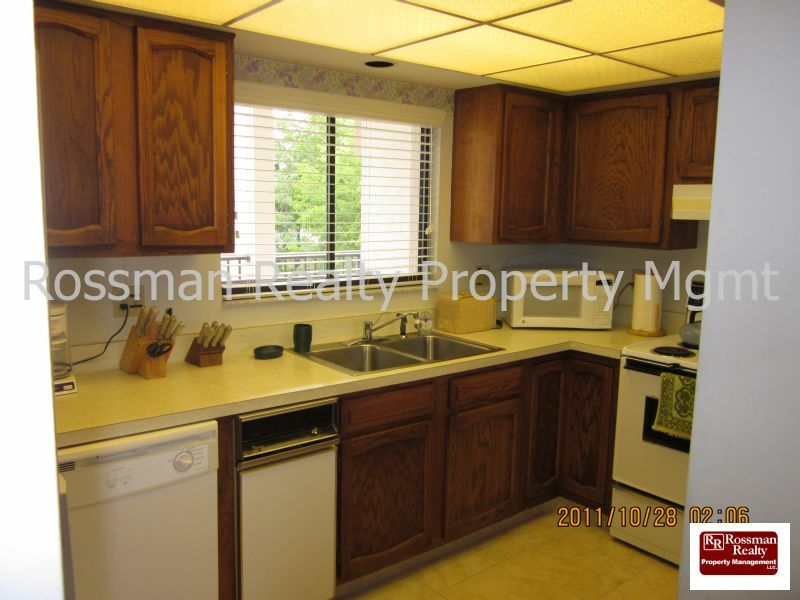 Total Sq ft 1348. 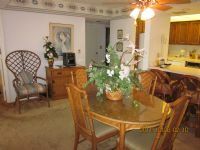 $300.00 amenity fee allows unlimited use of golf, tennis, the 2 onsite restaurants, fitness center and all other activities The Landings has to offer!